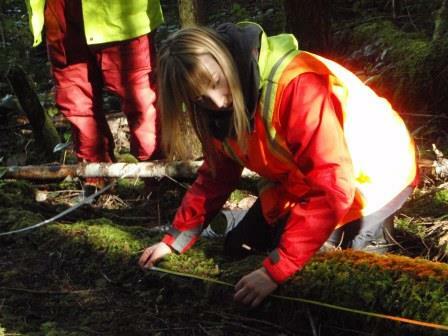 There is a new Environmental Technician Certificate Program scheduled for March 2 to April 3, 2015 in Courtenay. This 5 week program is an introduction of environmental field techniques with a focus on hands-on learning. Instructors include Michele Jones from Mimulus Biological Consultants and Al Hobson, an experienced fisheries instructor. Offered through Vancouver Island University, you may register by clicking here.